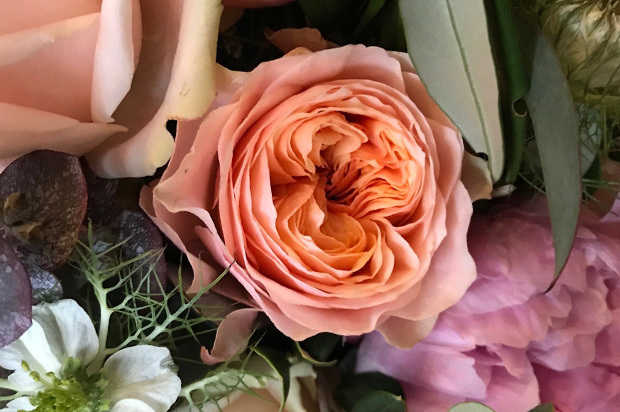 With over 12 years experience Pip Hill-John will help you explore the world of floristry, from the basics to a full career change. 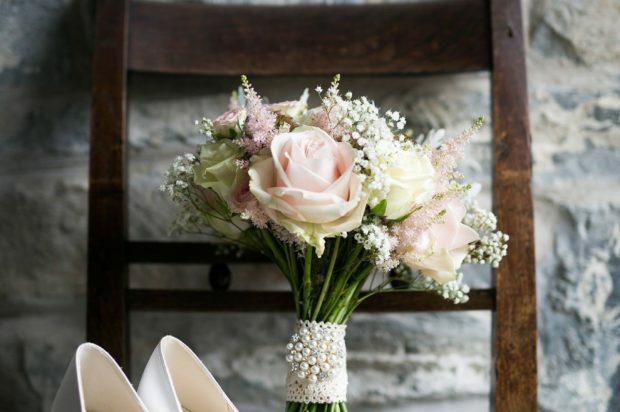 Following a successful career in the corporate world Pip Hill-John made her own lifestyle change buying her own florist without any floristry skills or business knowledge. Pip Hill-John set about learning how to be a talented florist and business woman. 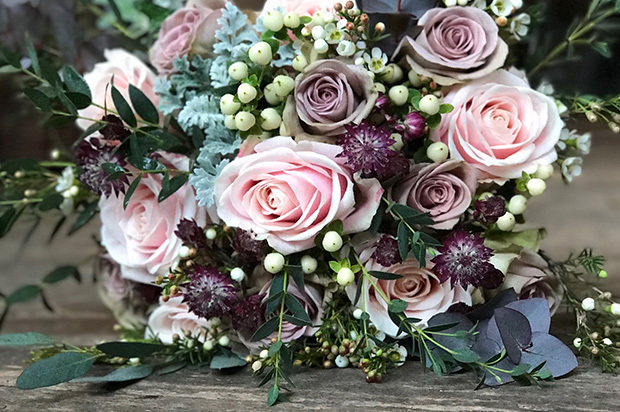 These floristry courses are a brilliant way to learn the basic skills of floristry, working with different materials and create beautiful designs. 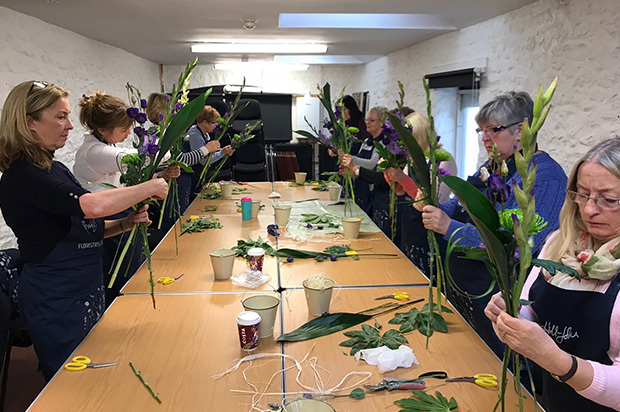 Looking at both the practical and the theory these floristry courses are an intensive insight into the world of floristry. Need to talk about all things flower related? Get in touch today and I’ll get back to you within 48 hours! Work with Pip Hill-John to maximise your business potential and profit. 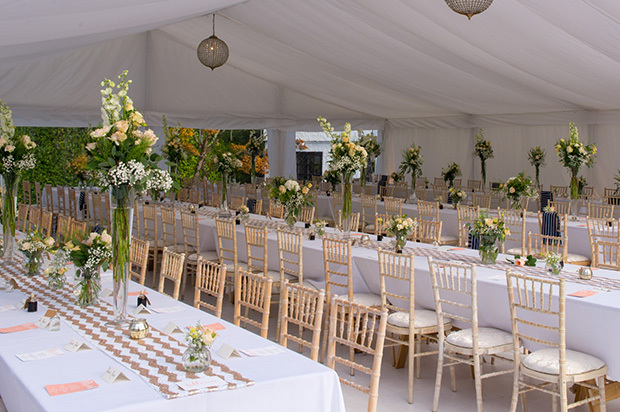 Pip Hill-John is available for bespoke projects and large events, helping you deliver for your clients. 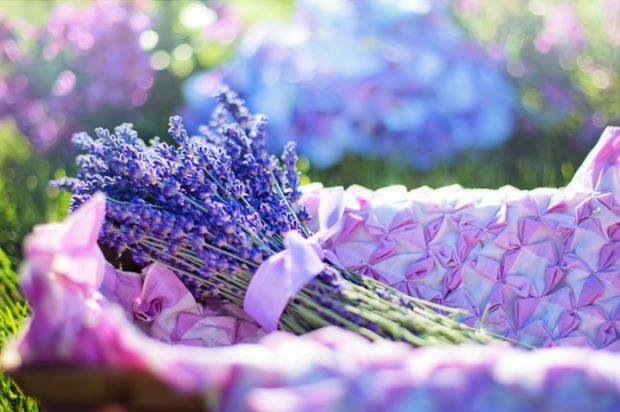 Another fantastic form of confetti is lavender and turning it into confetti is not too tricky. 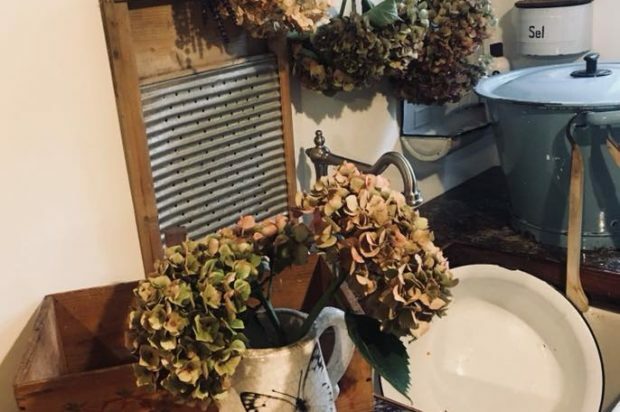 There are different methods on how to dry hydrangeas and at the moment I am trialing two of them. 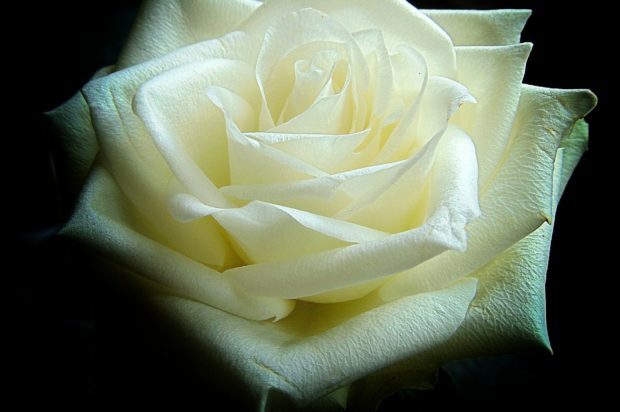 August and September appear to be good months to harvest the flower when the petals are less ‘waxy’. Natural petal confetti is the way to go for your wedding as most venues will not allow non-biodegrade-able. Natural petal confetti is biodegradable and completely eco-friendly. Open spaces and industrialised architecture is a key trend for 2018 weddings – It is clear that more and more brides are looking for a unique and alternative venue to really show off their individuality.